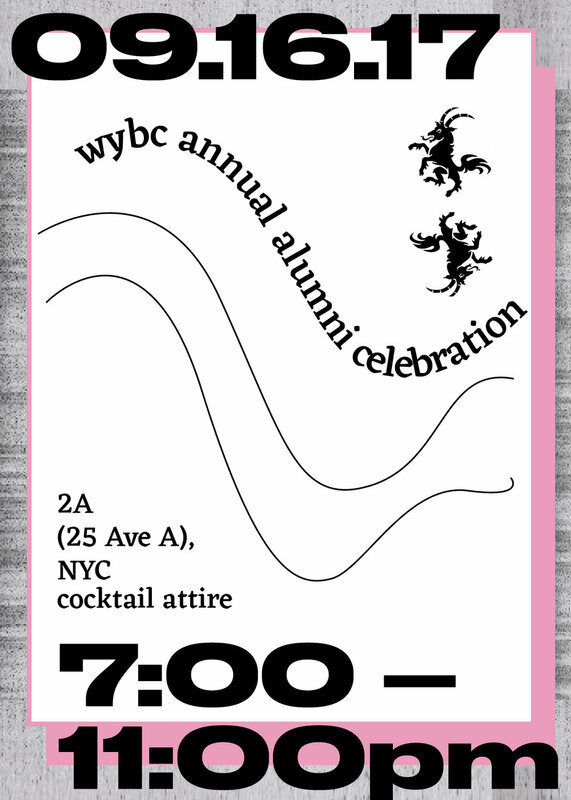 Please join us for drinks, dancing, and reminiscing! There will be an open bar from 7 - 9 PM as well as snacks. Music provided by alumni DJ's.